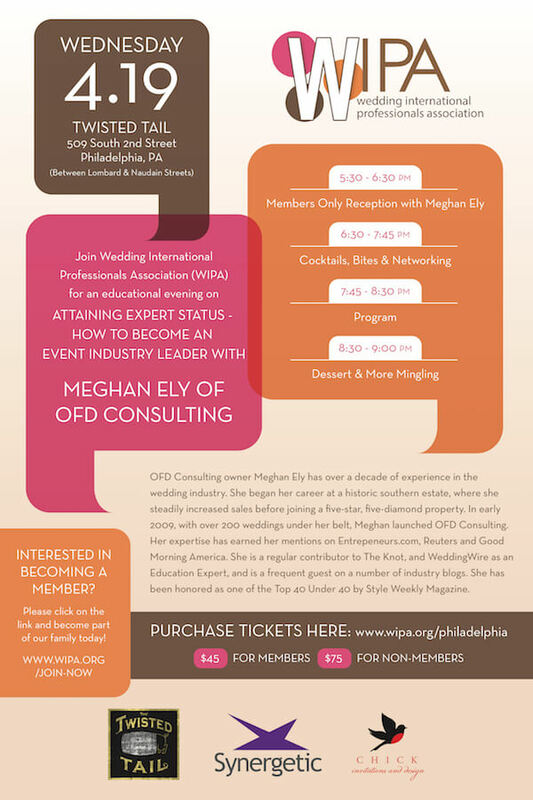 OFD is Headed to WIPA Philadelphia! Attaining Expert Status – How to Become an Event Industry Leader. We’ll be at Twisted Tail starting at 5:30 pm until 9:00 pm. For more details, click here.